Thank you for your interest. Unfortunately this event has ended. 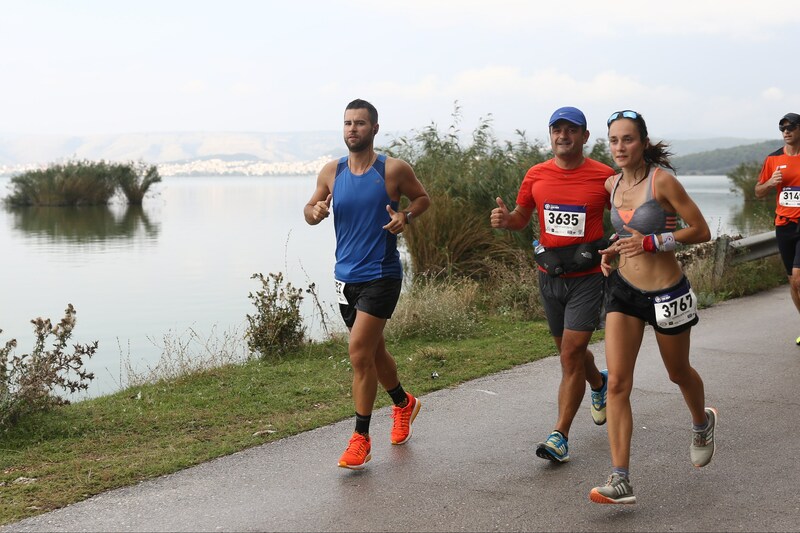 Consistent to its annual appointment, the Ioannina Lake Run is taking place during the second to last weekend of September with thousands of athletes anxiously awaiting to run the 12th year in a row stunning route around the Lake Pamvotis. 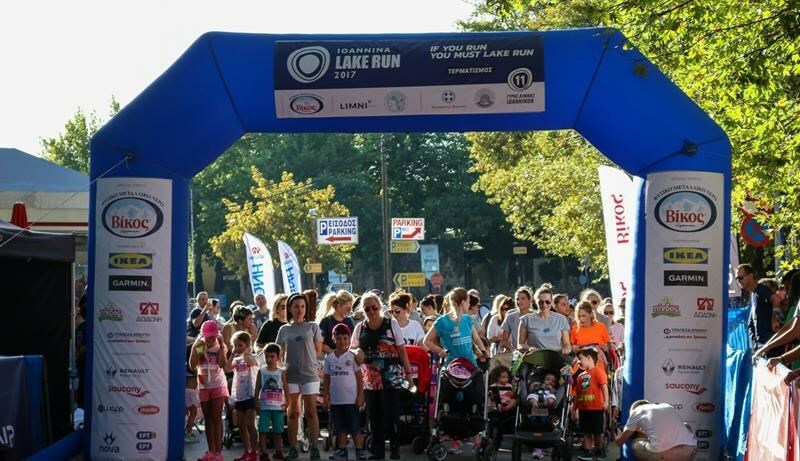 Besides the breathtaking, flat course of the 30 km around the lake, organized on Sunday 23 September, the same day, the 10 km road race will also be conducted; whereas a day earlier, on Saturday 22 September, the outstanding 5 km road race with the castle and the lake in the background, the original lakeside «Mother with Stroller » road run and the 1.000 m race for people with disabilities will be hosted. 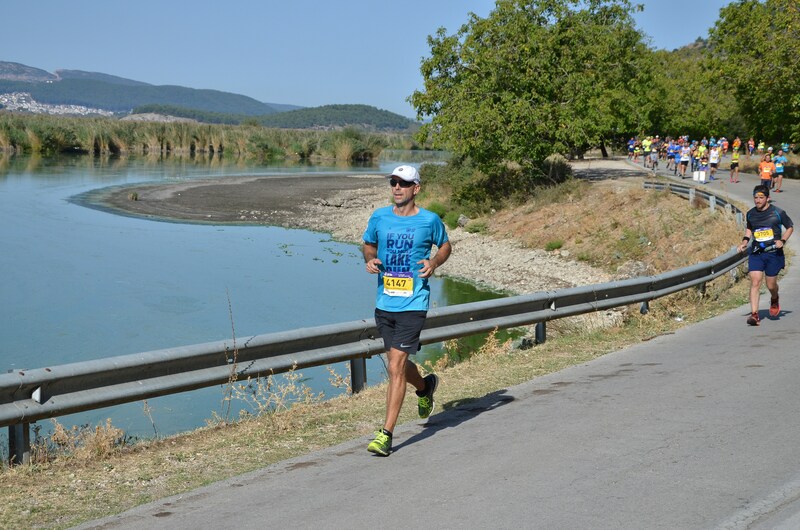 The Ioannina Lake Run was first introduced in 2007 with the vision not only to promote the sport of running across all abilities and ages but also to give prominence to the aesthetic beauty and natural wealth of the area part of which is the Lake Pamvotis. 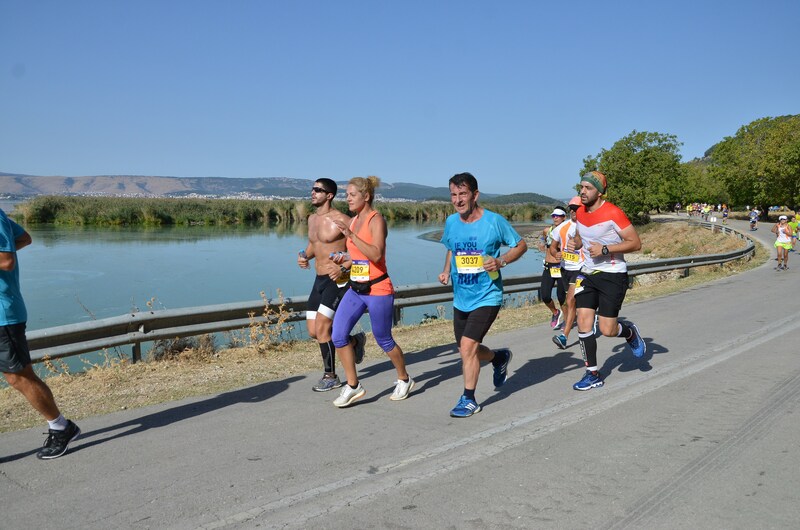 Every single year, the Ioannina Lake Run is greeted with exceptional enthusiasm with the number of runners growing along with the popularity of the event. 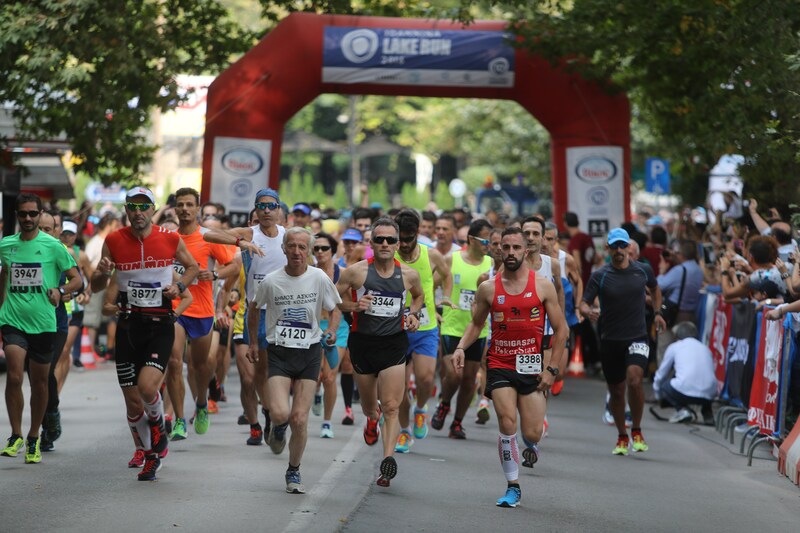 In 2011, the event boasted 1.000 runners for the Lake Run and as many others for the rest of the races - almost 10 times the 200, who ran the inaugural race in 2007. 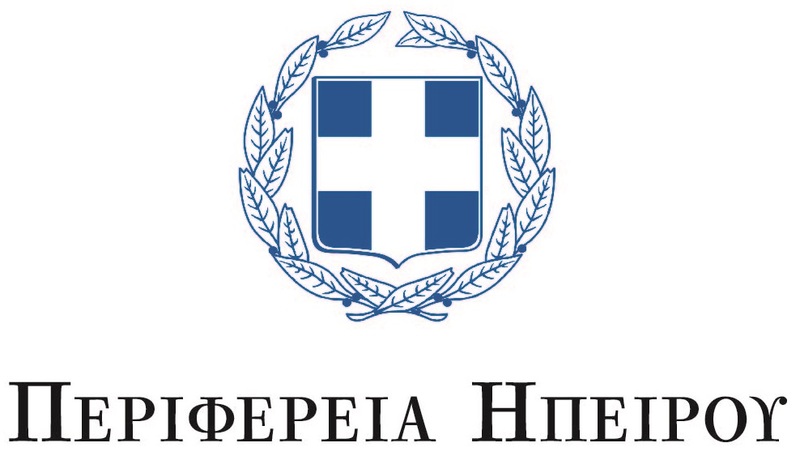 Worth noting the participation of well-known long distance runners arriving from every corner of Greece and abroad. 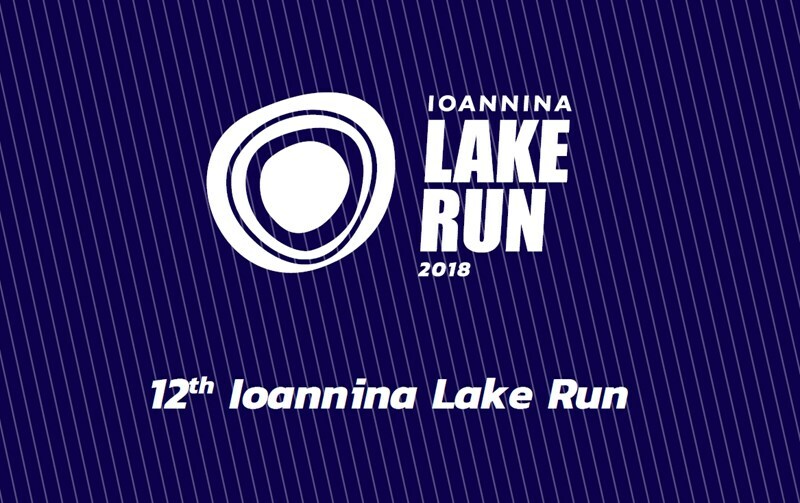 The Ioannina Lake Run is a 30 km road race around the Pamvotis Lake, on a lakeside, flat, asphalt path, along the public asphalted roads and a unique pedestrian/bike zone. 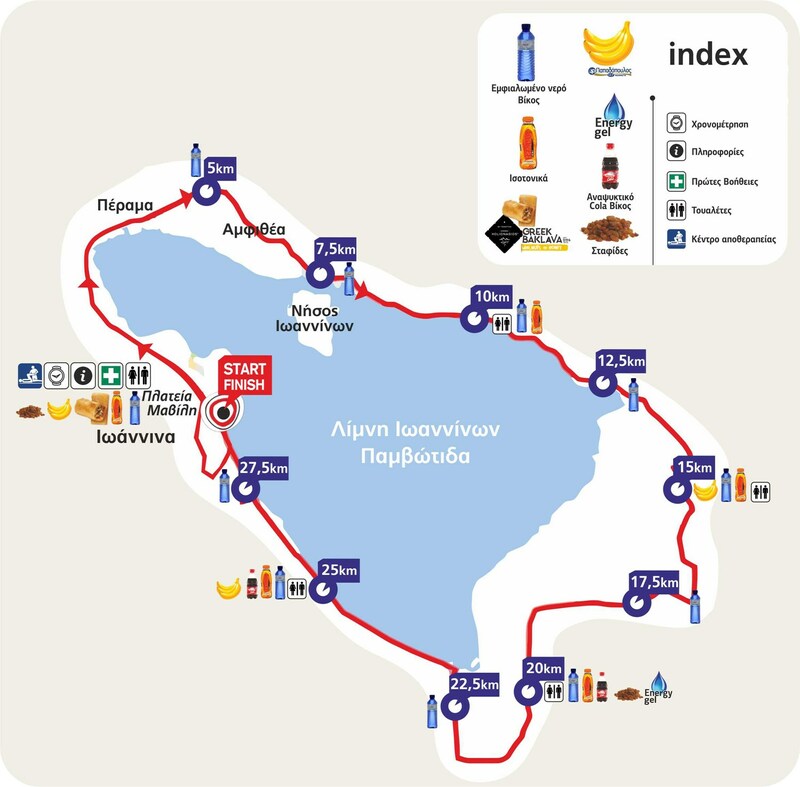 The route, which is certified by IAAF & AIMS, has its starting and finishing points at Mavili Square. 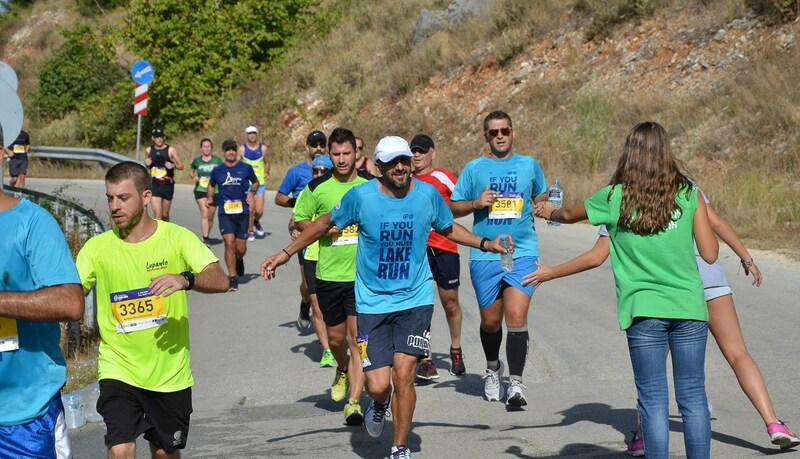 The 30 km Power Walking starts two (2) hrs prior to the Ioannina Lake Run and is conducted on the same route. 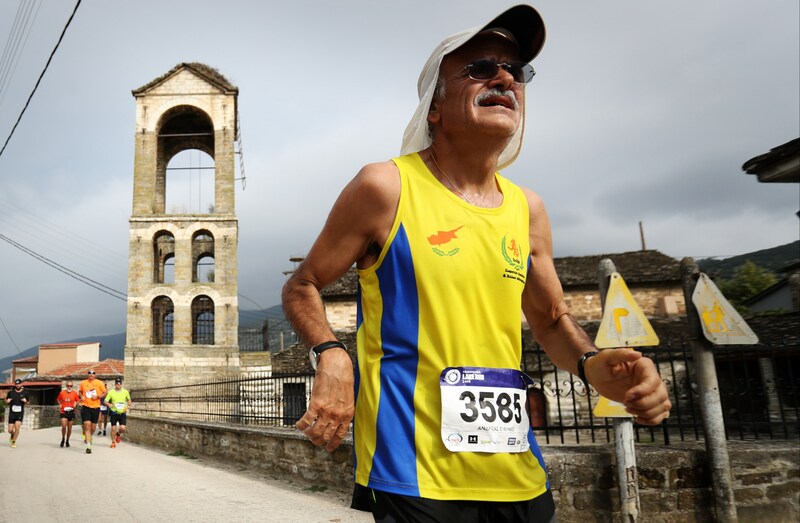 An equal demanding race, which yet provides all runners, including those not ready to “perform in high speeds”, the opportunity to savor the natural beauty of an enchanting landscape. 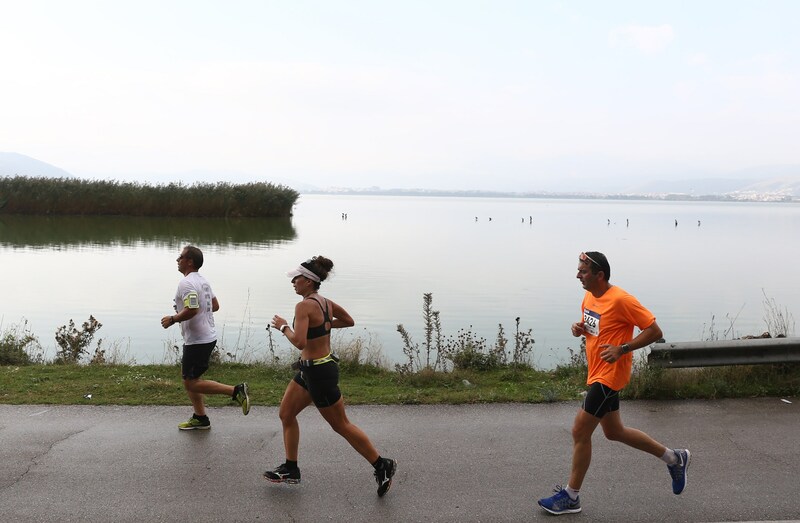 The competition agenda also includes the 10 km road race, held on a lakeside, flat, asphalt path and around the City Castle. 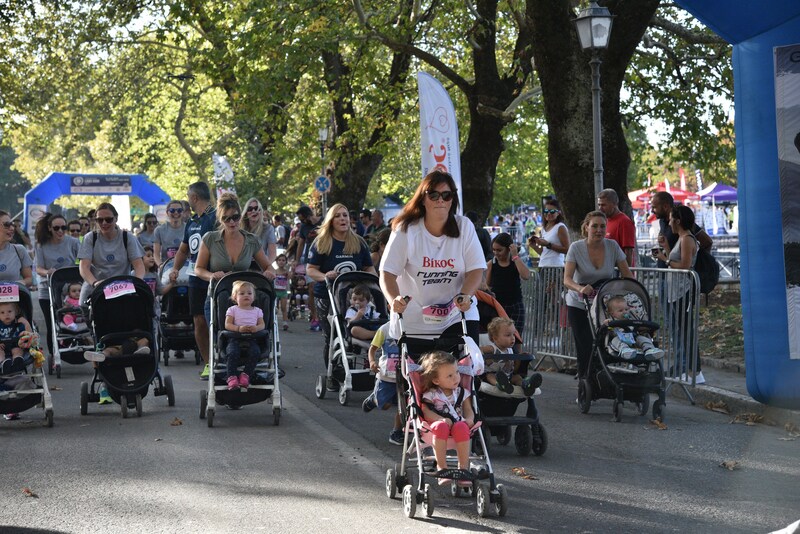 The recently added 5 km road race poses an ideal opportunity for men, women and small kids wishing to experience the joy of participation and a fan, energetic day-out. 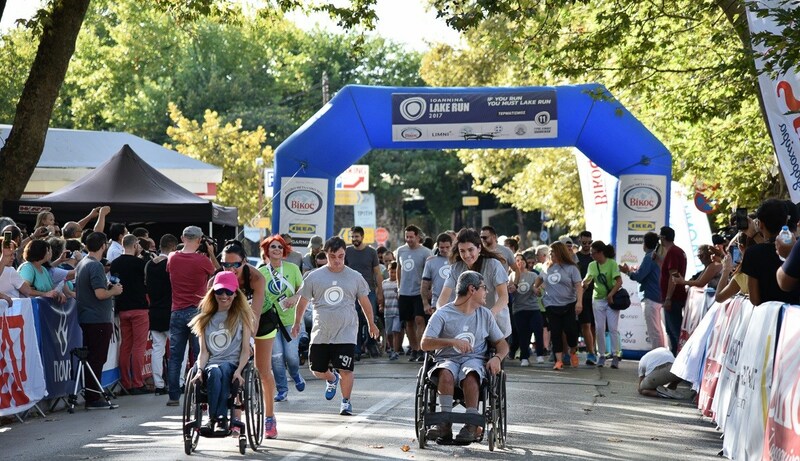 To affirm the right to participate in sports as a universal and fundamental right and ensure that people with special needs and abilities are offered the opportunity to experience the joy of participation in sports, the Ioannina Lake Run has incorporated in its program the 1.000 m lakeside road race. 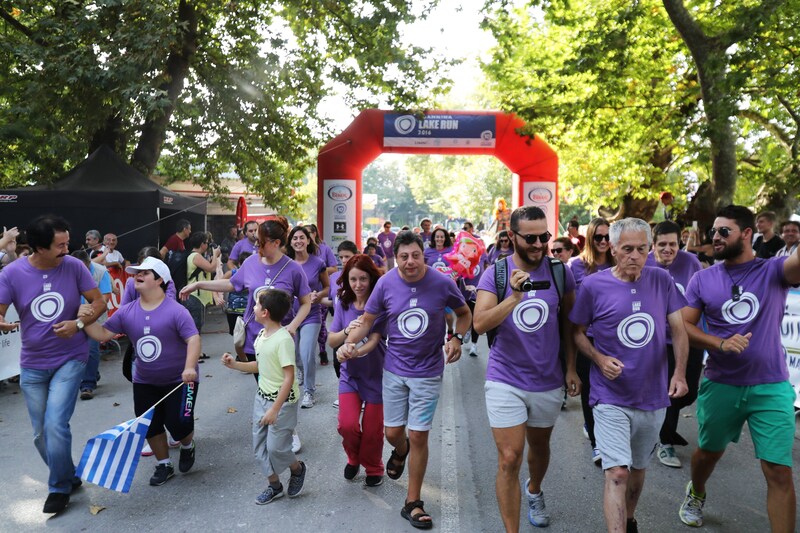 People with mental retardation, visual impairments, people who are disabled or in wheelchairs with the help of their escorts are invited to cover the 1000 m. lakeside path, greeted by a cheering crowd. Remark: The track is certified by the IAAF/AIMS. Kilometers Indications: All along the race entries per 1 km. There will be 11 stations for supplies. Athletes must be aged 18 years and over on the date of the race. Athletes run at their own risk! All athletes are called upon to have recently passed a medical examination before the race. In Match Grades athletes will apply based on five-year terms. Failure to complete a sufficient number of athletes in any of the categories will apply decades. The winners-only three of the overall score will be awarded and in their class. Cash prizes will be given to the top three winners of the overall ranking. 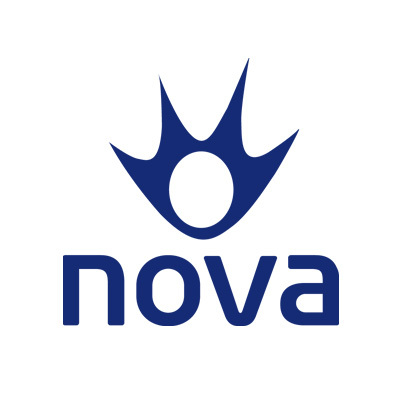 The amounts will be 600€, 300€ and 150€ respectively. All runners will receive a commemorative medal and a diploma regardless of the final outcome. In the general classification men and women will be awarded the 1st. 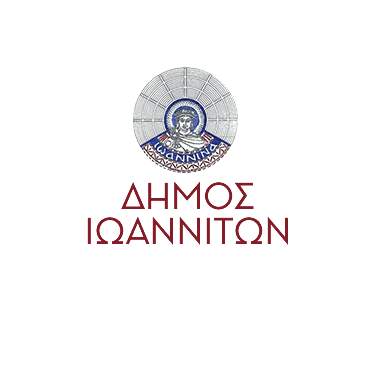 Winners’ cups and diplomas will be awarded to the first three athletes. 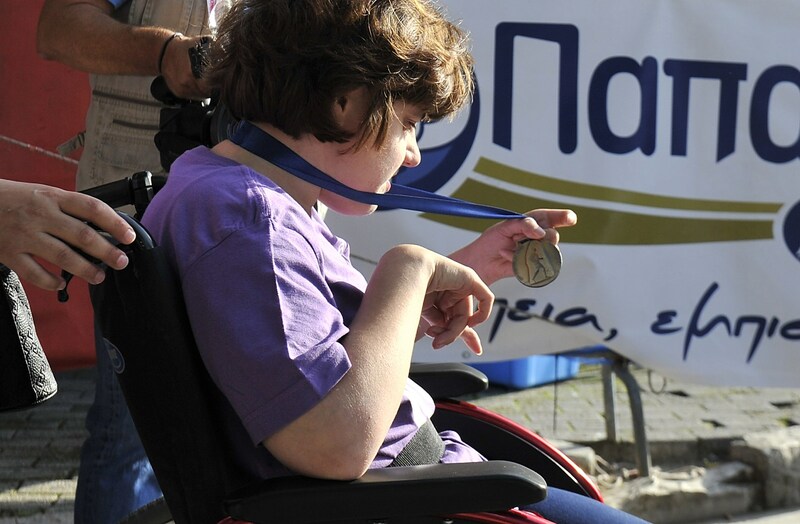 In categories (five-year) will be awarded the first three athletes-only three medal and diploma. 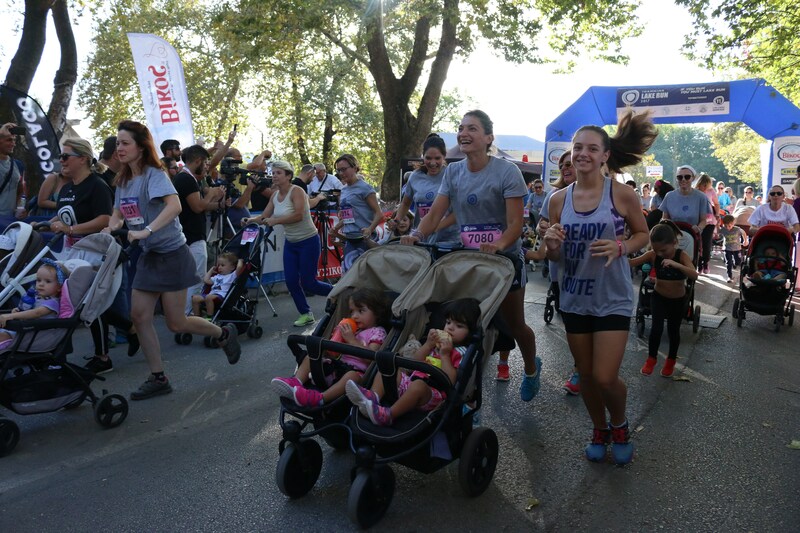 Medical service will be provided by health agencies, physicians, volunteers and the Volunteer Samaritans and Rescuers of the Greek Red Cross (branch of Ioannina) and will be available along the whole route of the race. In case of an injury, an illness or other reason, the nearest medical staff should be immediately contacted. 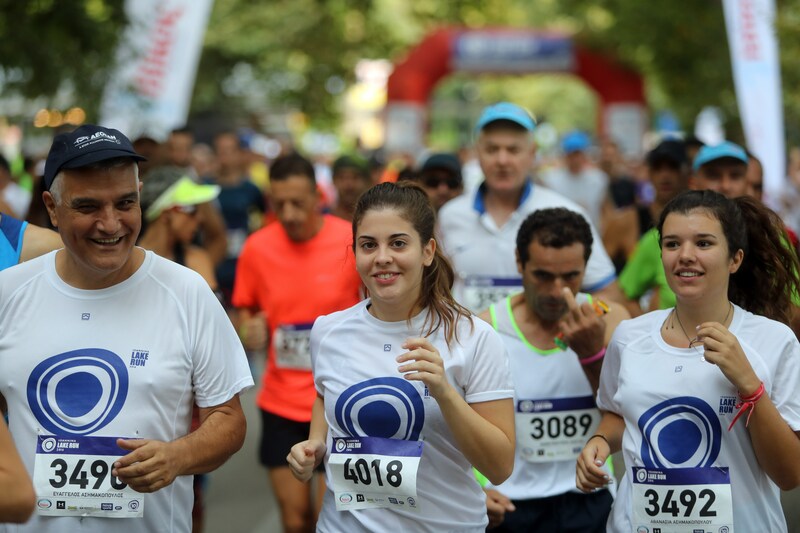 The event organizers shall not be responsible for any injury, harm or accident, which may occur to the athletes during the race or for any health problems due to a lack of preventive medical check-up. It is highly recommended to have recently passed a medical examination. The event organizers will not request medical certificates, since athletes participate on their own responsibility and are full accountable for their health condition and ability to attend. 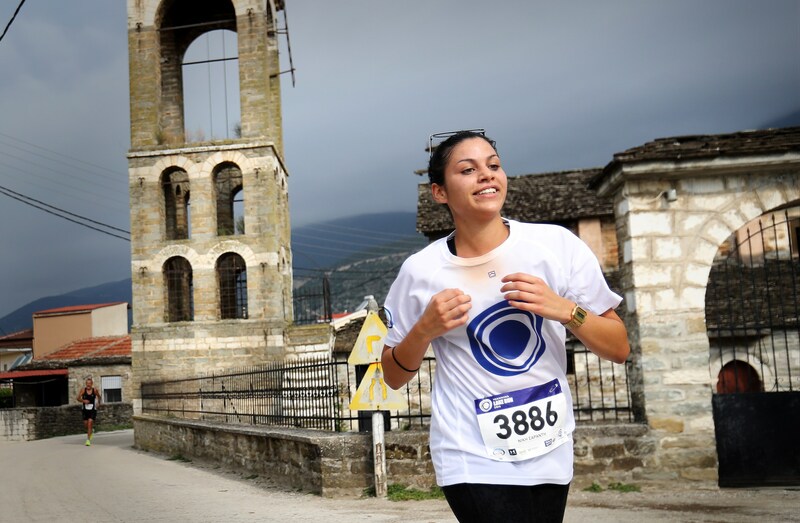 Participants can deliver/collect their belongings from the starting/finishing area at Mavili Square. Delivered items should contain only necessities. Contents are not checked and therefore no responsibility for lost items will be taken by the event organizers. 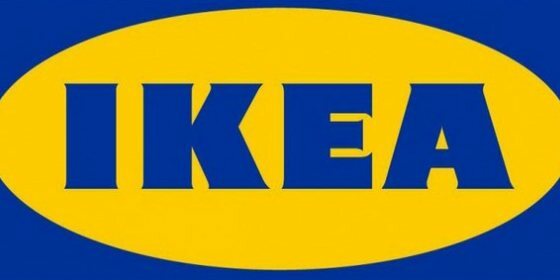 It is recommended that no items of value or fragile items be delivered.